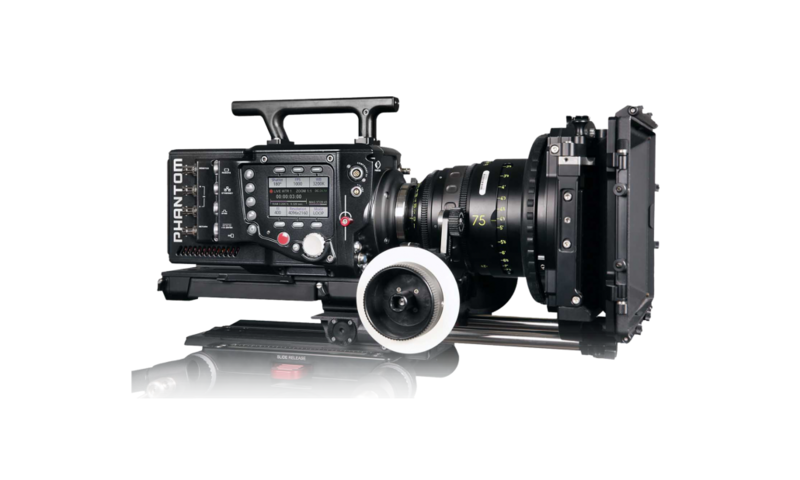 Highspeedworx is proud to present the Phantom Flex 4K in South Africa. 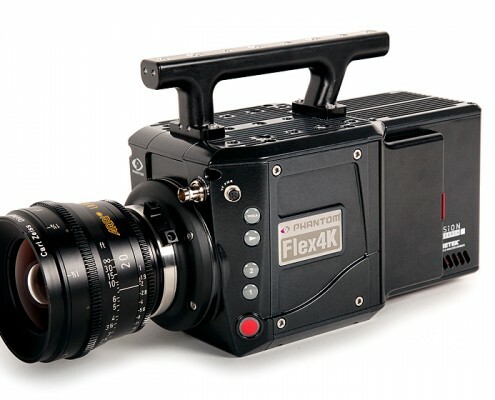 Designed for the cinematographer, the Phantom Flex 4K is an academy award winning high speed camera providing exceptional flexibility through its frame rate capabilities and by adapting to different shooting styles. 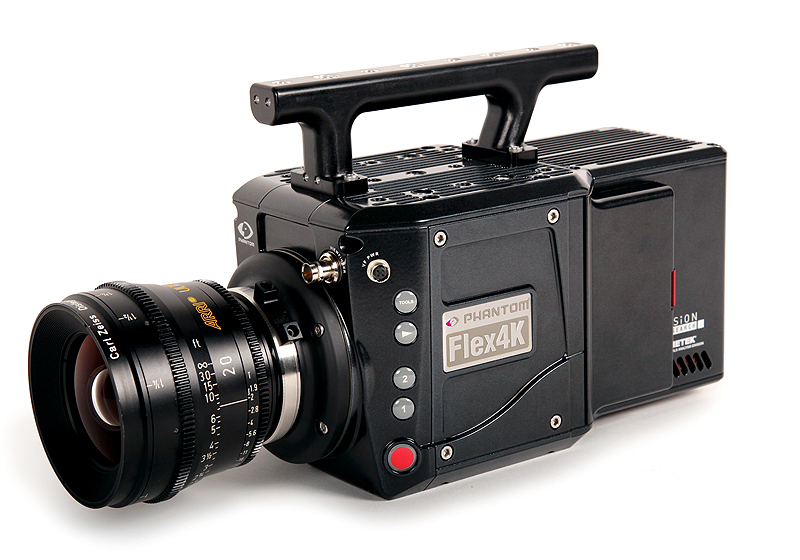 The super-35mm 4K sensor provides sharp, detailed images with extremely low noise and high dynamic range. 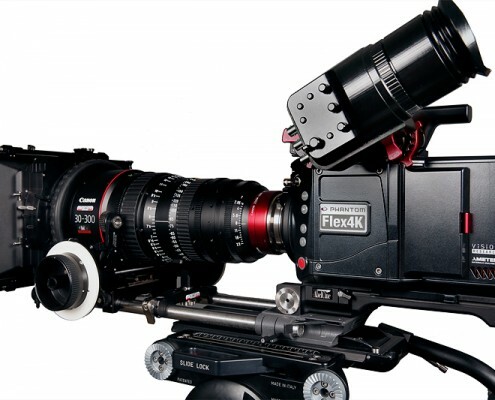 The Phantom Flex 4K is the perfect A-Camera on any production. 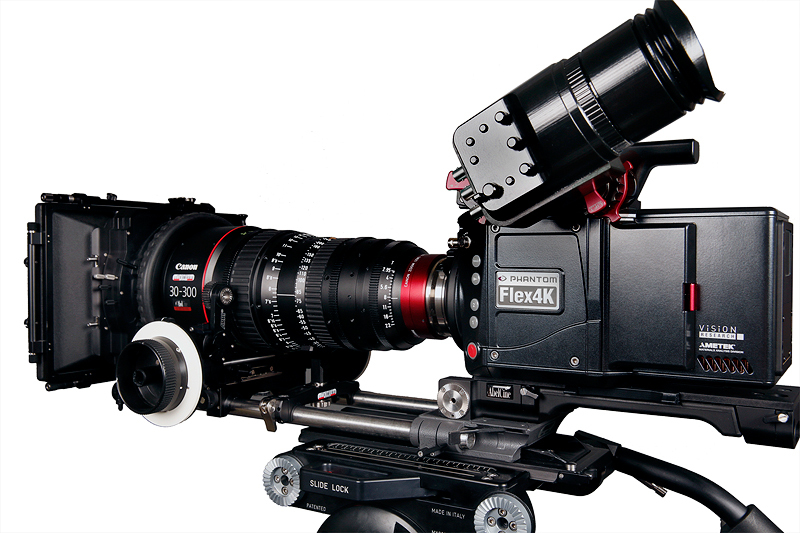 It is capable of shooting real sync sound 24p framerate and can be changed on the fly to an unprecedented 1,000 frames per second at 4K, and up to 2,000 frames per second at 2K/1080p. 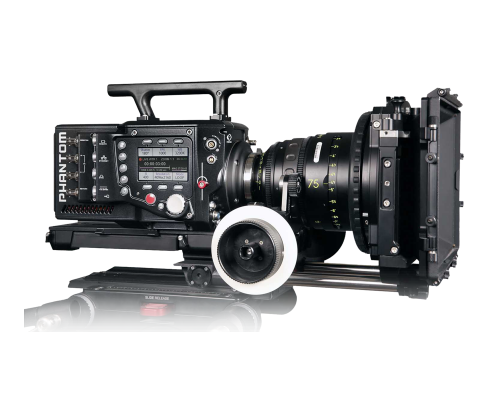 The Cine raw format ensures the fastest high-speed capture on set and maximum quality and versatility for post-production. Files are saved to the hot-swappable Phantom CineMag and off-loaded via the CineStation to a transfer station, where it can be converted to the clients requested format. To calculate the Phantom Flex 4Ks frame rate, image size and recording time, you can download the app “Phantom Tools” onto your iOS device. 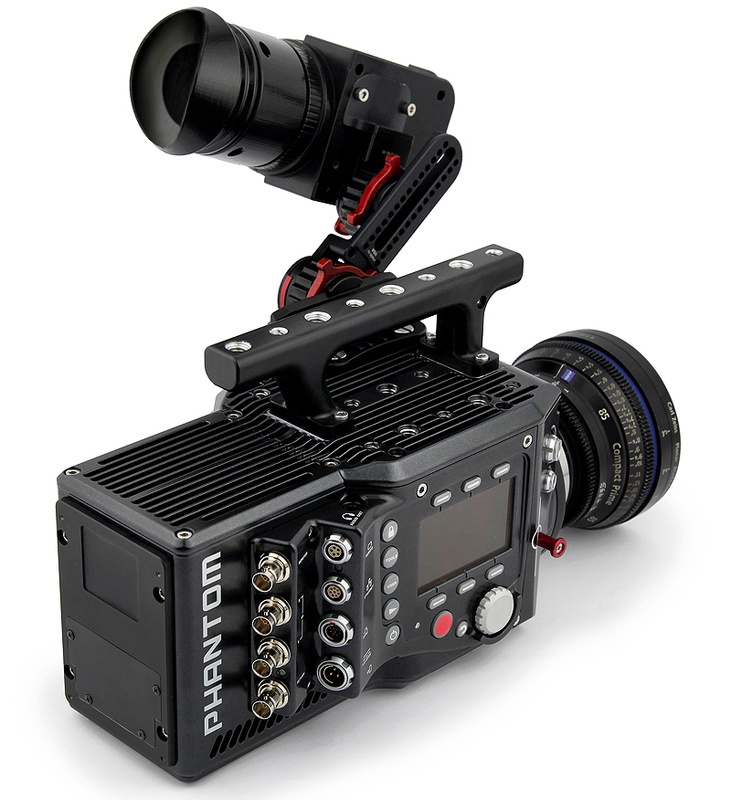 A new, high-quality Phantom OLED HD Viewfinder is part of the system. Standard PL Mount and EF Mount. 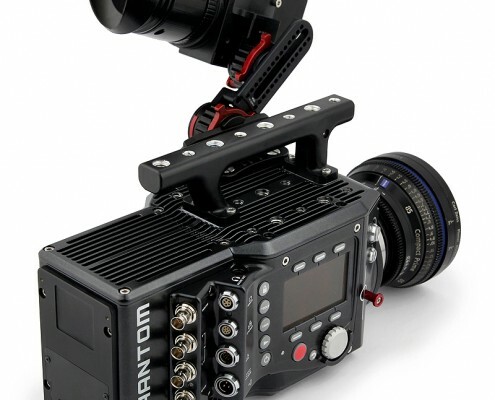 The Phantom4k system has 2x 12V and 2x 24V accessory outputs. All our packages include 4 x BlueShape 250 Batteries, which provide at least 8 hours of running time.